Bella Union’s Alessi’s Ark and hotly-tipped All We Are and Natalie McCool among the talent for Getintothis‘ stage at Liverpool Sound City 2013 at Leaf. 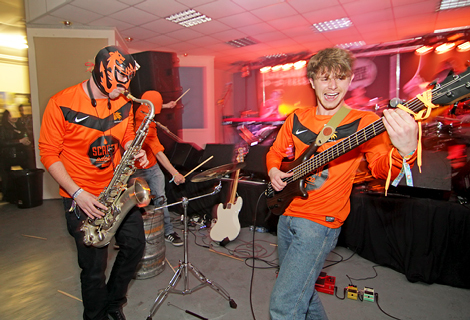 Bella Union‘s Alessi’s Ark heads up the Getintothis stage at Leaf on Thursday May 2. Alt-folk-rocker Alessi Laurent-Marke joins three of Liverpool’s brightest emerging acts, All We Are, Natalie McCool and Rachael Wright & the Good Sons alongside emerging French pop outfit Lolito. Alessi’s Ark released new album The Still Life last week; a personal revelation inspired by travel, adventure and sonic revelation – marking a bolder direction from the stripped back recordings of her debut Notes from the Treehouse. It also includes a spine-tingling cover of The National‘s I’m Afraid Of Everyone. Joining her are All We Are – a band Getintothis has long championed and who’s new material is already eagerly-anticipated by a growing army of fans. The band’s everisland showcase back in March was a revelation with new tracks, including forthcoming single Utmost Good, going down a treat. Natalie McCool is another long-time favourite of Getintothis. Having closely followed the LIPA graduate from her early recordings through to her transformation as innovative alt-country noir-pop songstress, Natalie’s debut album Dust and Coal was released last week via Hubris Records and has an official launch on Saturday at the Picket. 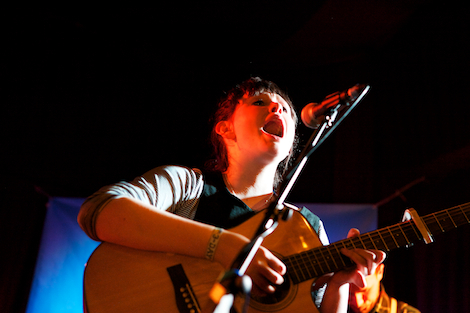 Rachael Wright, meanwhile, will bring a raw PJ Harvey-inspired ragged blues to Leaf Tea Shop. Her evocative stories and observational poetry is reflected in second album, Dig, recorded alongside The Good Sons (Steve Pilgrim, Jamie Brewster, Michael Oates), features a collection of first hand stories from conflict zones. 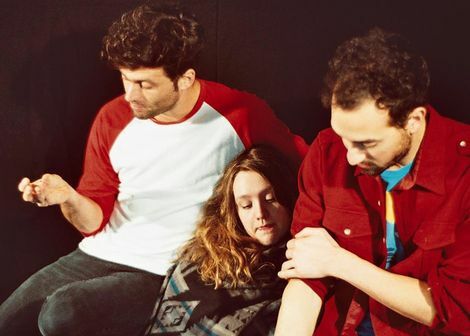 Lille by way of Paris outfit Lolito complete the bill with their alt-pop redolent of the likes of The Beastie Boys, Blonde Redhead and the Pixies. At previous Liverpool Sound City festivals, Getintothis has previously hosted stages including the likes of Clinic, Outfit, Stealing Sheep, Tigers That Talked and Winter Gloves. 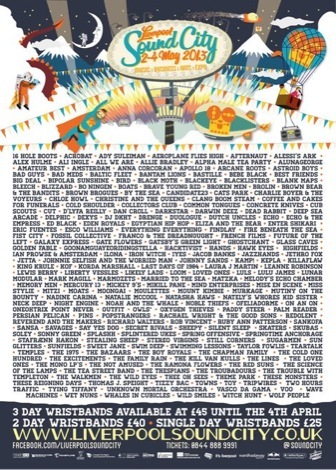 Getintothis’ Sound City stage at Leaf starts at 7.15pm on Thursday May 2.